The next stage of Pulse Cinemas live outreach efforts will focus on EI Live! 2019, which takes place April 30 to May 1 at the show’s new venue of Farnborough International Exhibition and Conference Centre. 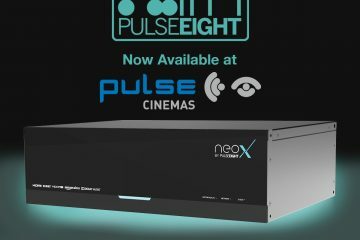 Pulse’s show presence will consist of one area offering a full cinema demonstration, allowing visitors to assess just how good Pulse Cinema’s line up of specialist cinema brands are, and another area where installers will get the chance to learn more about some of the other crucial products and new brand introductions including UK power product specialist, IsoTek and new Lutron options with the Sivoia QS Triathlon blinds. One thing Pulse Cinemas is a huge believer in is experiencing its brands in the flesh. Pulse also feels it currently has the strongest line-up of products that it has ever offered. For EI Live! 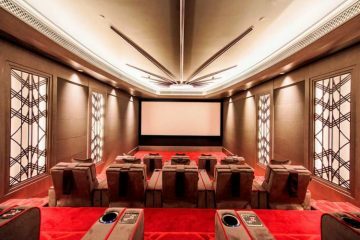 the company is offering a full Dolby Atmos experience to underline what can be achieved with the right products, set up and knowhow. The cinema will feature Paradigm speakers, a brand that Pulse long admired before securing its distribution in the UK in 2018. 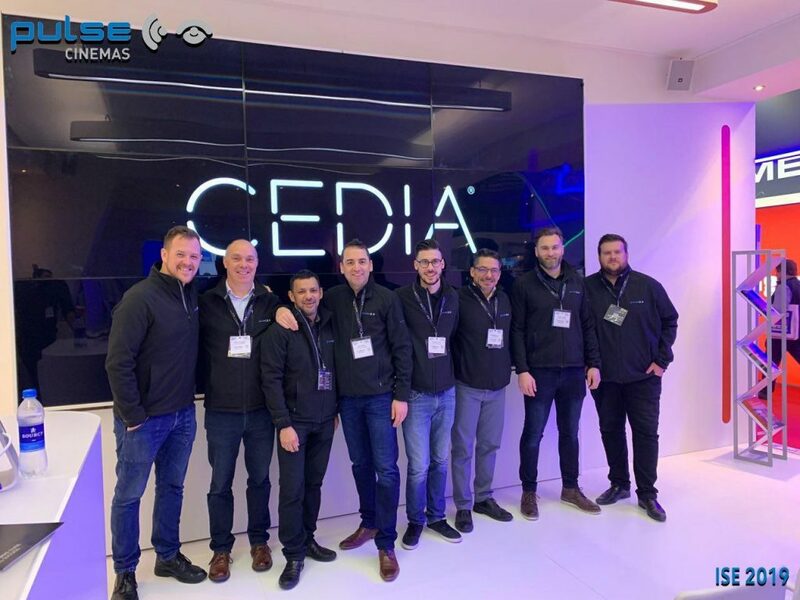 The brand’s ability to deliver the power, but also the detail needed in cinema settings, is one of the main reasons the distributor was keen to secure the a deal and this will be showcased with Paradigm delivering three P5 LCRs to make up the front firing part of the audio. Get the front sound stage right, and the rest should fall into place, and Paradigm gives installers the confidence to do just that, says Pulse. Paradigm also features in the surrounds and rear channels with four Millennia LP Xls taking up that role and four CI Pro P80-Rs filling in the rest of the channels. Bass will be delivered by two Paradigm Defiance x15 subs. 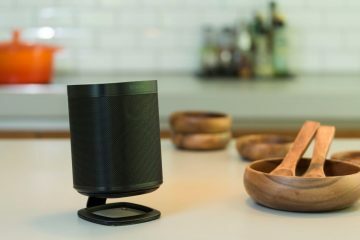 The Defiance range is a relatively recent introduction and promises power and control in ‘defiance’ of the speaker’s relatively small form factor. Pulse believes that integrated audio never sounded this good and it aims to prove it at EI Live! Power and processing are of course vital and for EI Live! and on this occasion the Anthem brand will be taking centre stage with its MRX 1120 AV receiver powering the cinema. The Pulse team is keen to show installers just how powerful, but also flexible, the Anthem unit can be. A Screen Research F S3 fixed frame acoustically transparent screen will be partnering a recent addition to the Pulse family, a Domino 4 UHD HDR projector from Italian specialist SIM2. This single-chip DMD 4K UHD beamer has a reputation for delivering a particularly vibrant and engaging colour pallet and Pulse is keen to show that off. Completing the picture will be an anamorphic super wide lens from Primasonic, partnering the projector. Delivering the content will be Pulse stalwart, Kaleidescape with a Strato 4K movie and content player. The room will also be fully treated with Vicoustic panels for absorption, diffusion and bass management, allowing Pulse to show how this area can take cinemas up that vital extra notch. Power to the people! The Pulse Cinemas presence at EI Live! will also include a deep dive into some of the company’s other offerings including a new addition to the brand line up, UK maker IsoTek, with its high-quality range of power control and cleaning products. 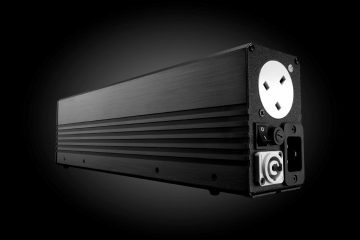 IsoTek’s mantra is that the first input into any system is the electricity; without quality there, any cinema or AV system will struggle. This is especially true today as many pollutants create ‘noise’ within the mains supply. Items such as computers and kitchen appliances, mobile phones, Wi-Fi and Bluetooth products all contribute to interference. The electricity supply, which flows through every component in an AV system or cinema and ultimately delivers the experience to the user, needs to be clean and free from interference to let the magic happen. IsoTek has a whole range of clever products to help installers do just that: clean up the power, protect the equipment and make every system the best it can be. Keith Martin, MD of IsoTek will be at the show to explain exactly how his products can take projects to the next level. 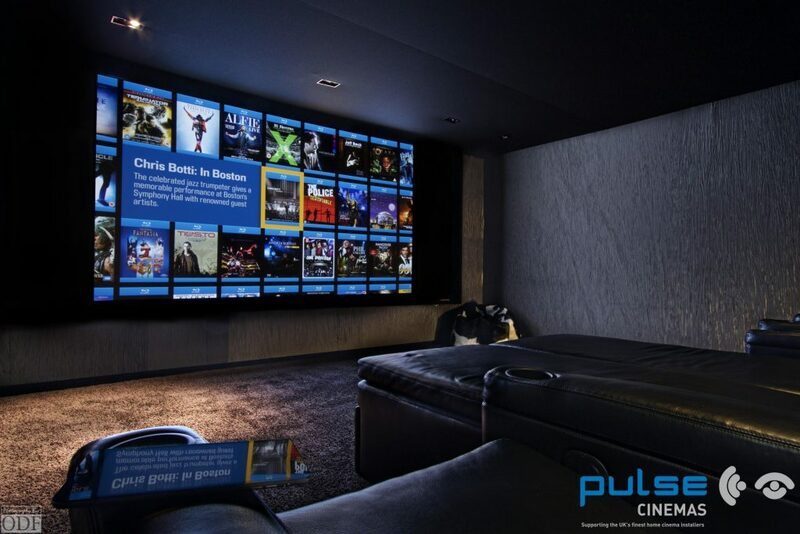 Pulse Cinemas will also be featuring products from the Lutron family including a live demo of the maker’s Sivoia QS Triathlon blinds. This series is described as the most fashionable, flexible and affordable motorised shading available, delivering battery-powered functionality for easy installation and maintenance. 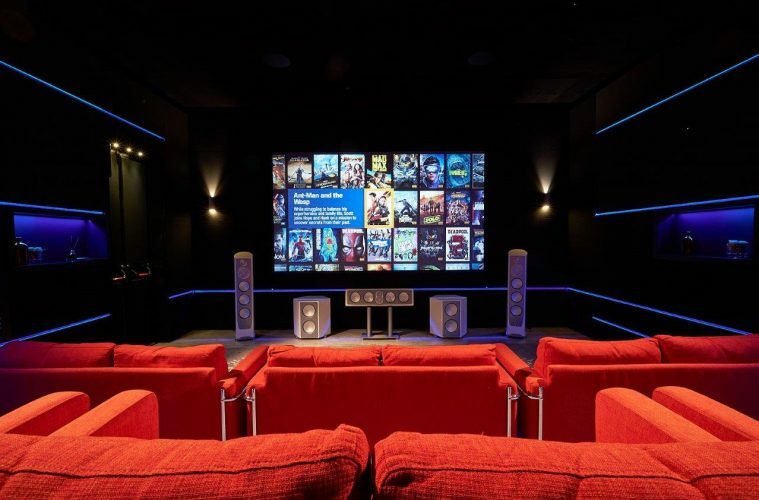 It is a strong retrofit proposition for cinemas and other areas of the home. Available in new roller shade or insulating honeycomb styles, these shades have a wide variety of attractive fabric colours and textures to match different interior styles. 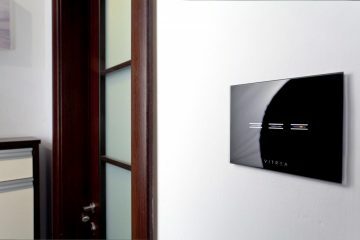 The products are able to work as a stand-alone solution or as part of a whole home integrated system. See all of these exciting propositions on Stand 30 and Sound Booth 9 at EI Live! 2019. The Pulse Cinemas team will be out in force at EI Live!